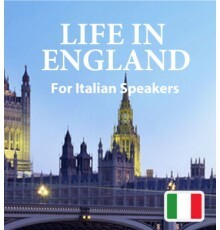 Italian speakers who want to explore the English language will love our downloadable ebooks and audio tracks. You’ll be drawn into the interesting stories as you begin to learn and understand the language naturally and effortlessly. 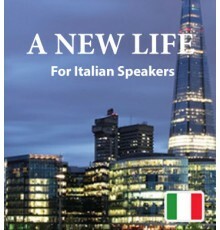 It’s fun and it’s the perfect way to begin your journey into English. The Easilang app, which comes with your book, lets you learn by using your phone or mobile device.